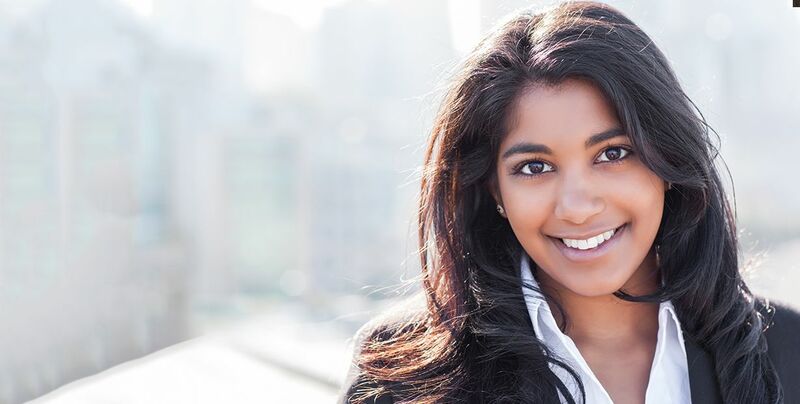 Feel confident smiling! Call us to schedule today! 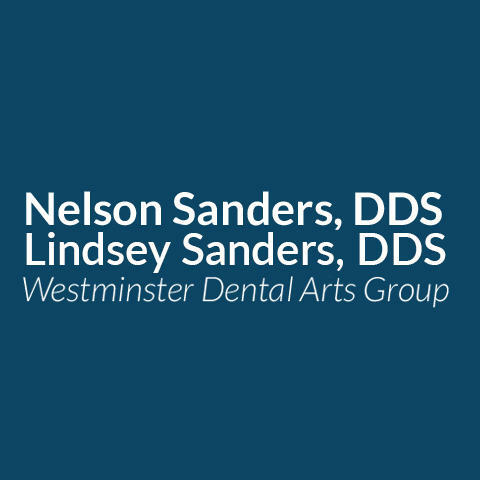 For over 30 years, Dr. Nelson Sanders has been providing the Westminster community with exceptional dental care. Now joined by his daughter, Dr. Lindsey, this dynamic duo brings both experience and new modern techniques and technology to the practice. 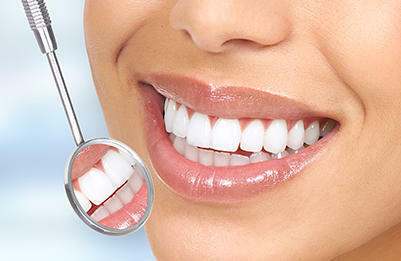 They both practice conservative dentistry, meaning you will never pay for more than what you absolutely want and need. 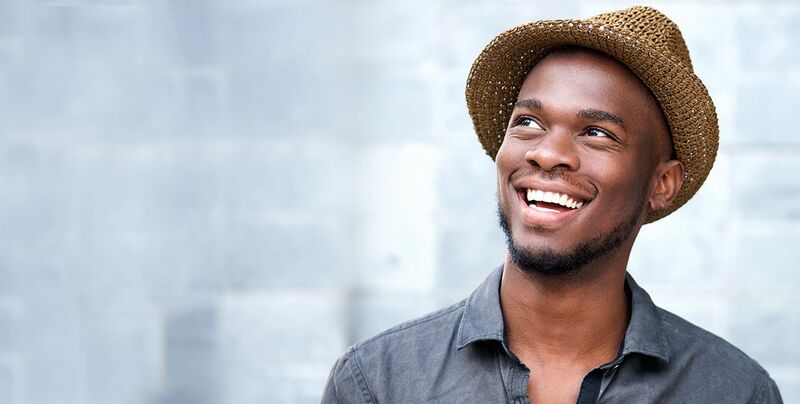 This family practice specializes in family dentistry, including pediatric dentistry, cosmetic dentistry, whether you need tooth whitening, or a restorative procedure, such as dental implants. Our top priority is to protect the well-being of our valued patients. We are confident that you will feel right at home in our office as we welcome all patients as if they were family. Currently there are no reviews for ' Nelson Sanders, DDS: Westminster Dental Arts Groups '.